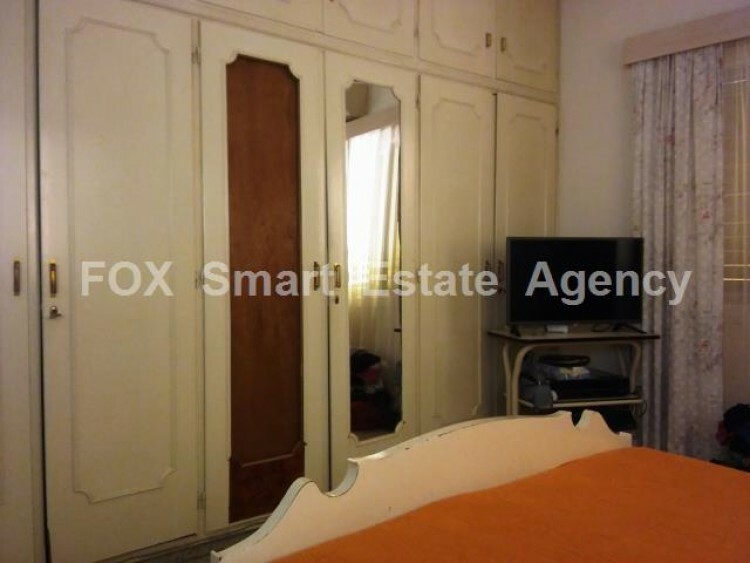 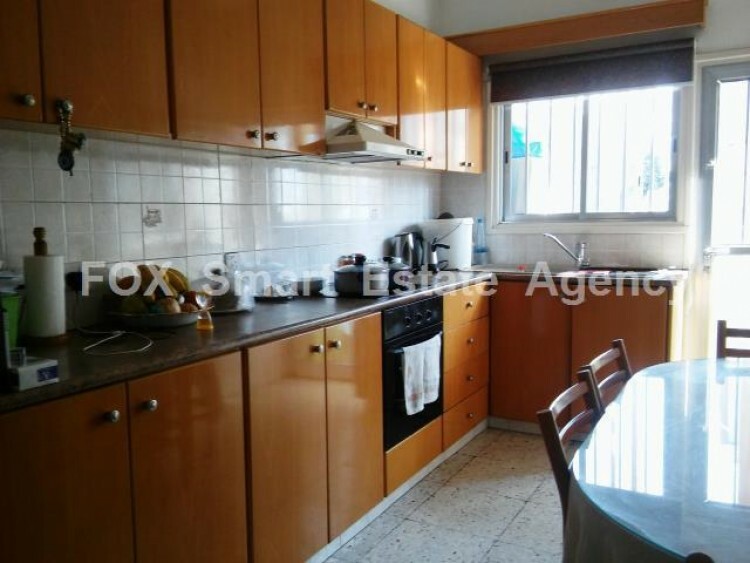 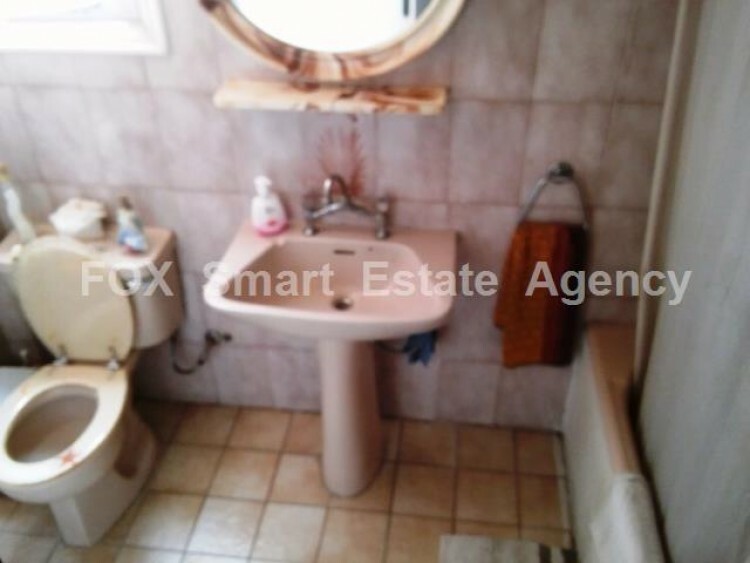 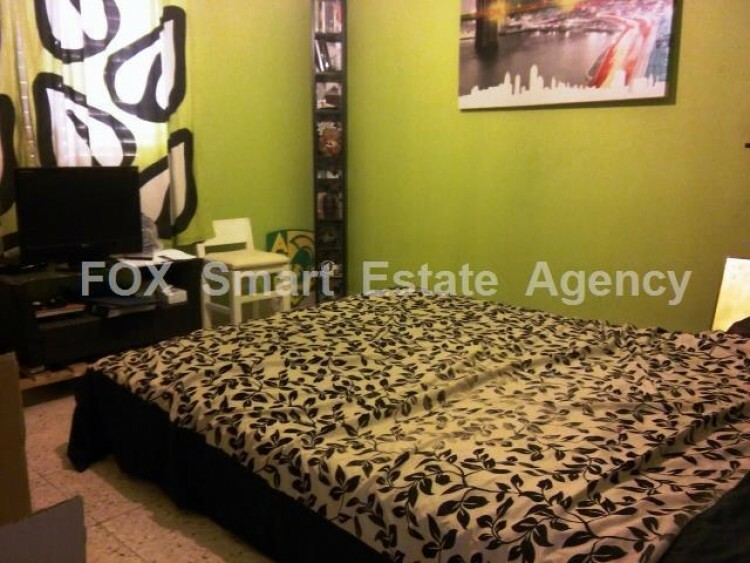 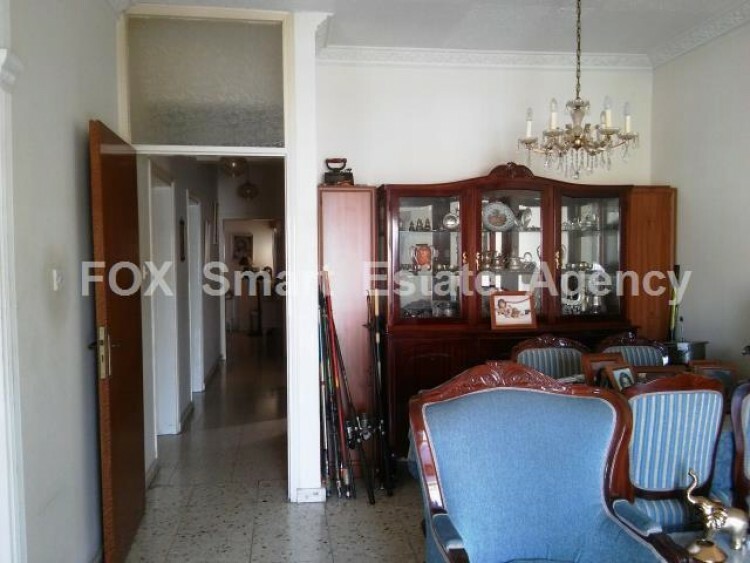 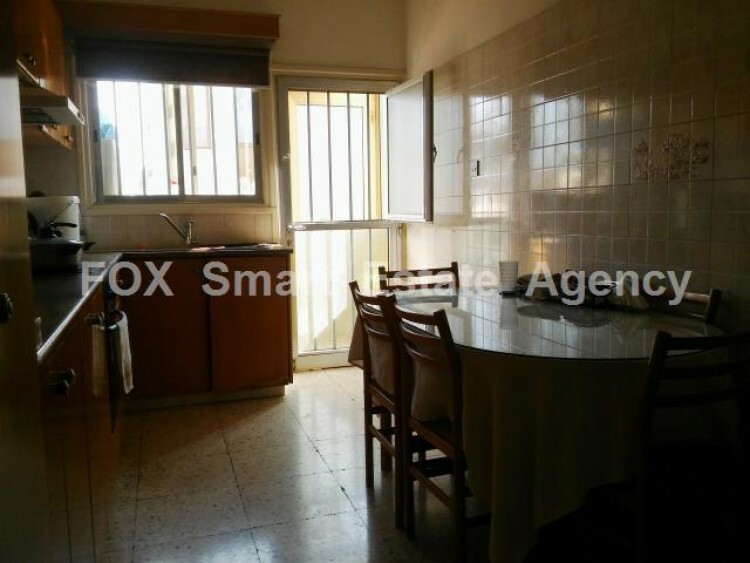 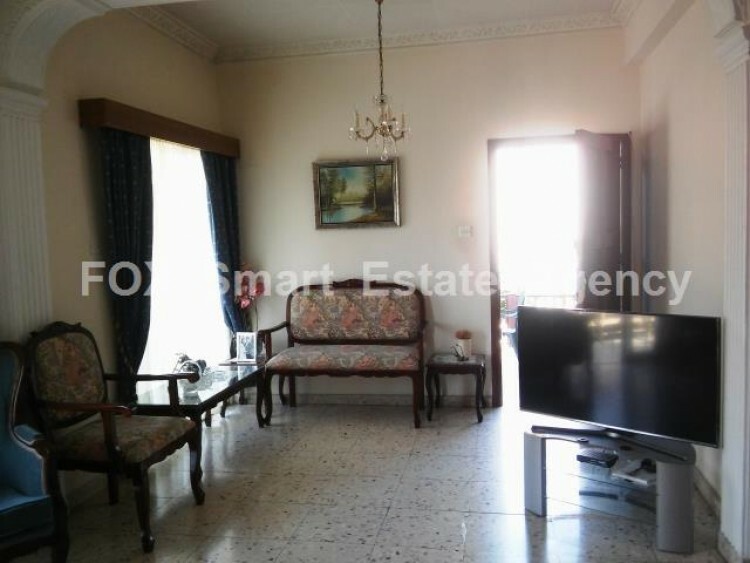 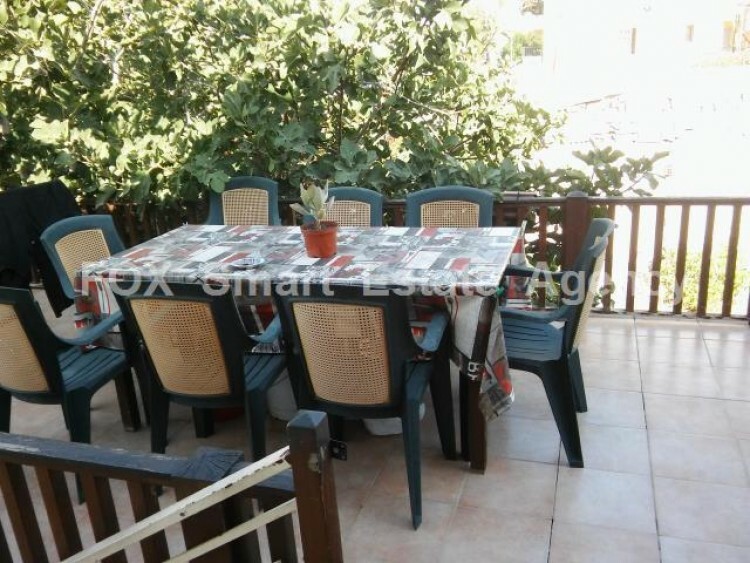 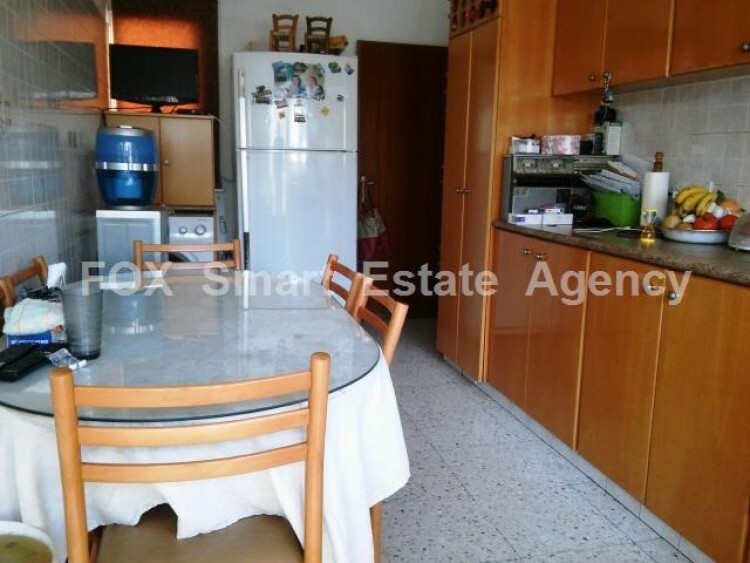 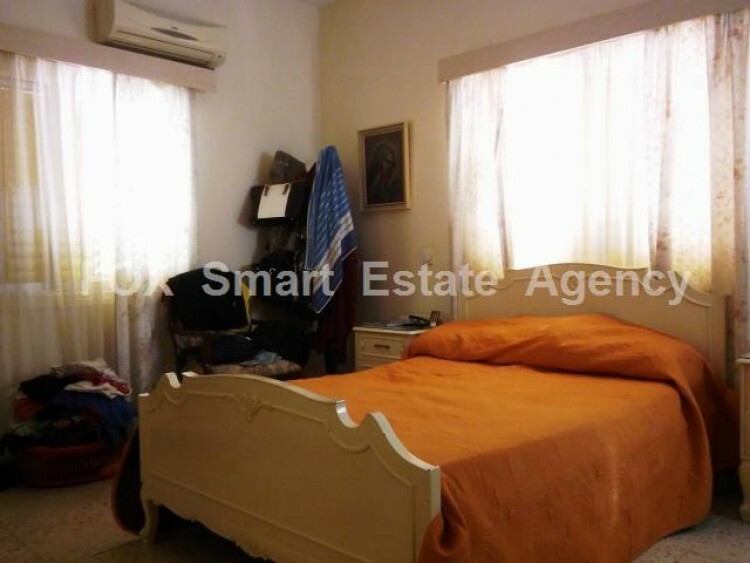 Upper Floor 3 bedroom house located in Drosia area in Larnaca and close to all amenities. 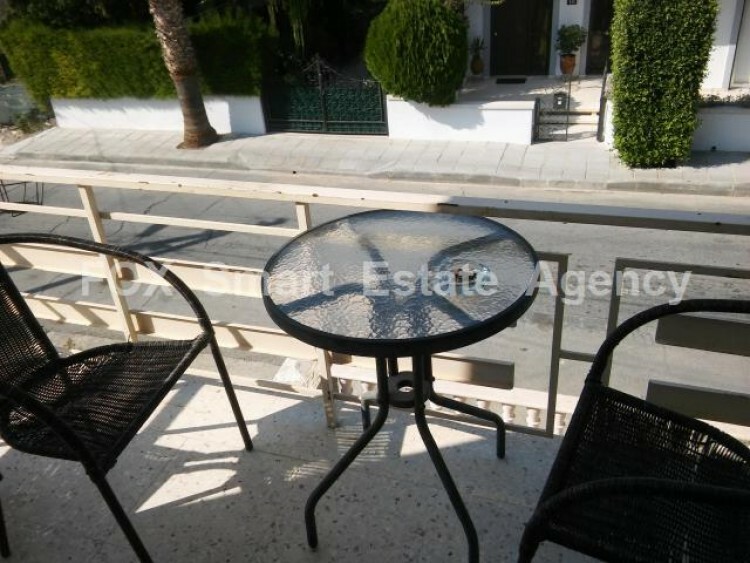 The house has a separate main entrance at the side of the building, with stairs. 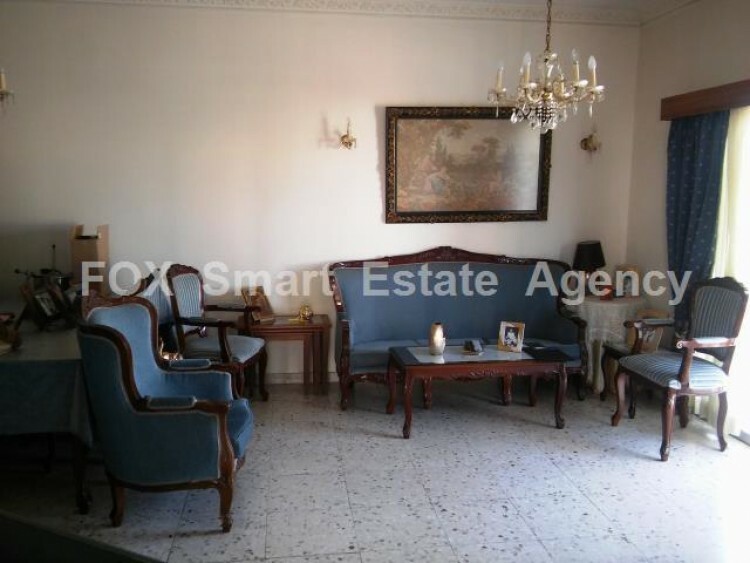 The house consists of a living room area with a balcony, a separate kitchen also with a balcony, 3 bedrooms and a full bath. 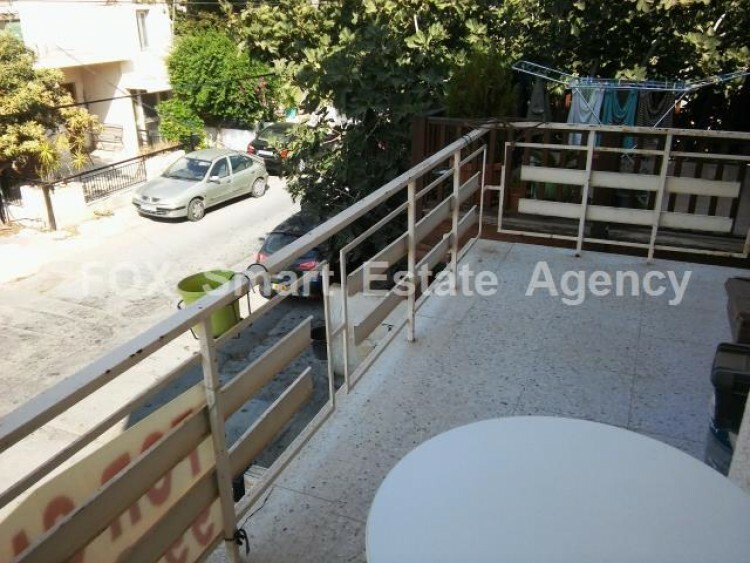 The house also provides an extra veranda at the floor front and a parking space with a small garden at the side of the building.